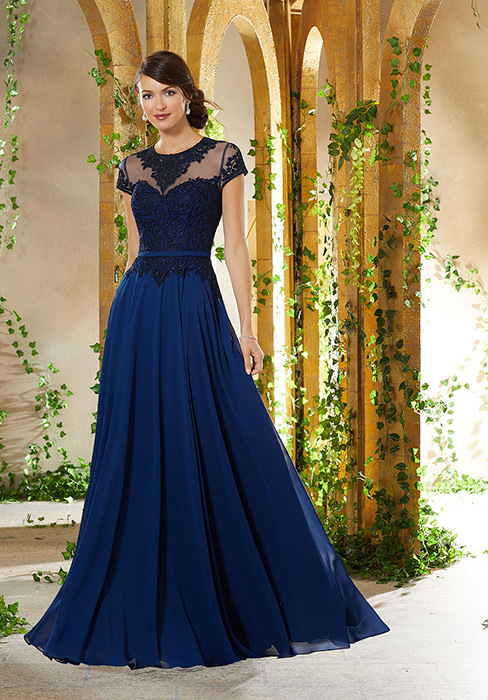 Experience the luxury and glamour of Morilee's exclusive MGNY Collection featuring Evening Gowns and Mother of the Bride Dresses. 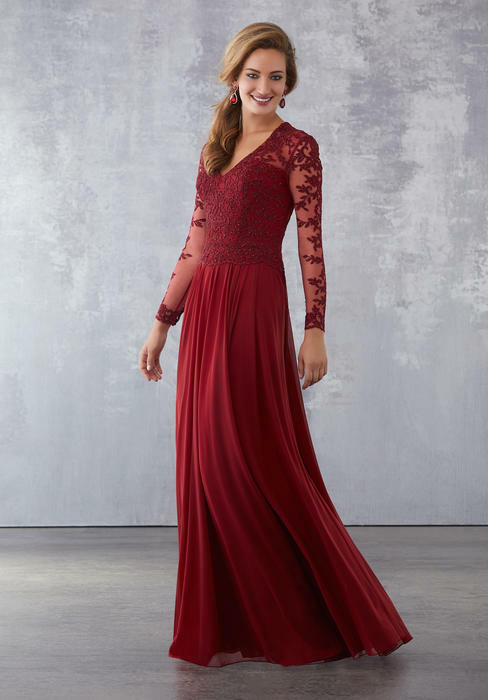 Luxurious fabrics, exquisite laces, and fine beading enhance the elegant sophistication of perfectly designed Evening Gowns. 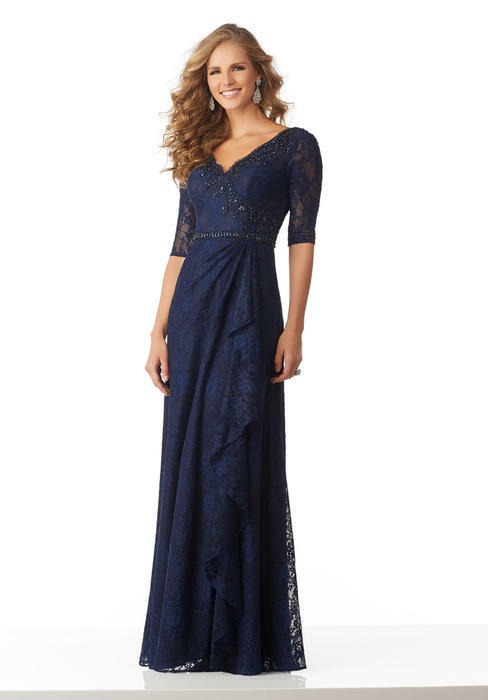 PreVue Formal and Bridal is the largest bridal and formal wear store on the West Coast. 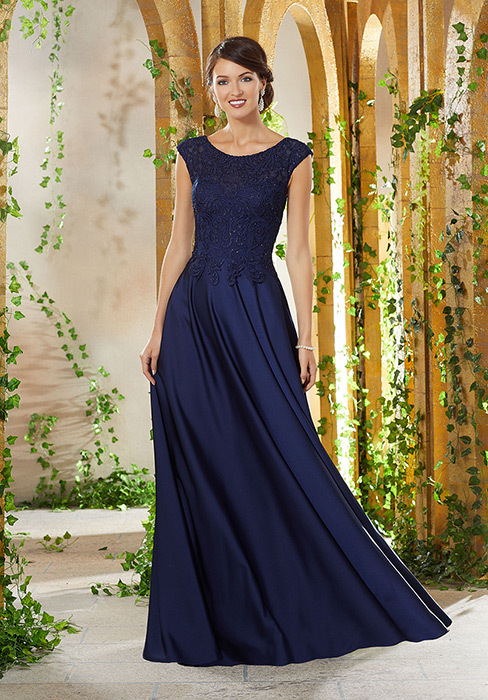 We have thousands of gowns in stock from the top designers of bridal, pageant, and prom. For over 30 years, our experienced staff has been providing high quality customer service while helping our customers find their dream dress. We can help you say YES to the perfect bridal gown or the winning pageant dress. PreVue is a one stop shop with everything you will need for your next big event.